This webinar is intended to provide you with a thorough understanding of the information contained within a typical gear inspection report. 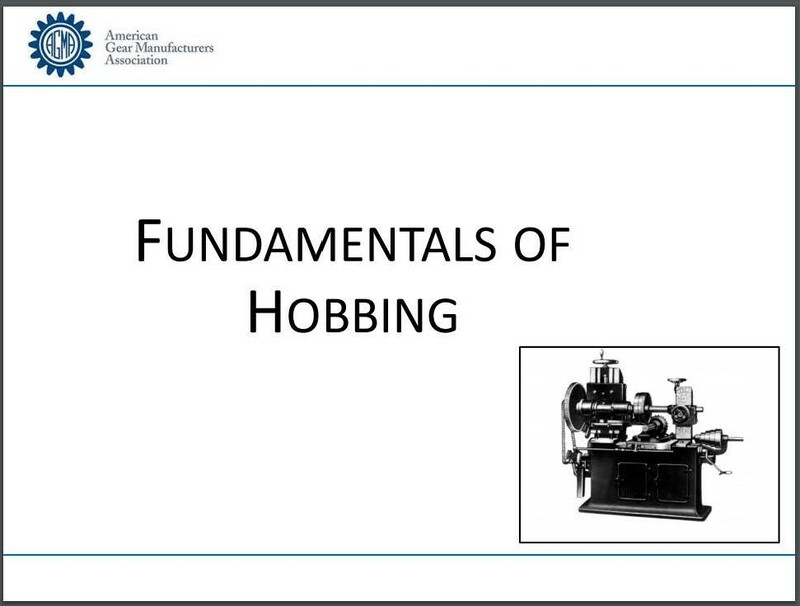 The objective of this webinar is to examine the basics for troubleshooting gearbox problems. The presentation will define the main problem areas for gearing and gearboxes including vibration; heat generation; noise alignment; wear on gearing, bearings seals and gearbox casing; lubrication; and then failures. Each set of problems will have causes and possible solutions provided. This presentation seeks to educate the attendees about the various IT and Physical Security risks that affect their businesses. In addition, it provides preliminary exposure to business interruption considerations and how they affect a business. 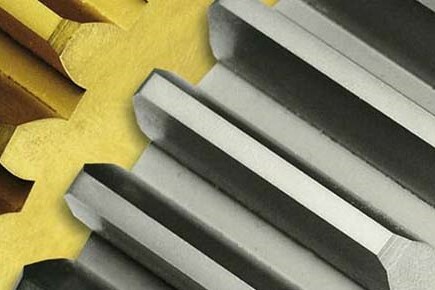 This webinar will cover the stresses that result in gear tooth contact, including Hertzian contact stress theory, and point and line contacts. Professor Schmid will also extend the discussion to cover elliptical contact and the application to gears. 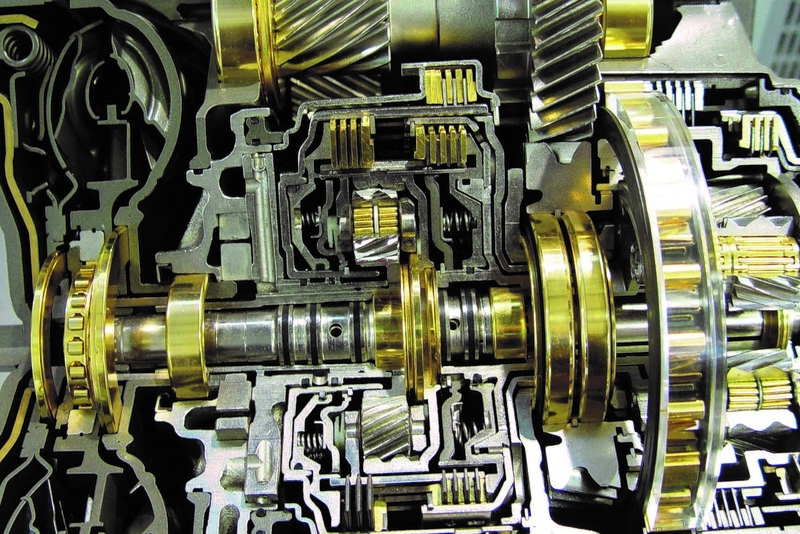 This webinar intends to provide an insight into automotive differential technologies; specifically the intended function, issues with the common differential types (i.e. open differential), the concept of traction aiding differentials and the difference between passive mechanical and active electronic, and finally an over the design requirements and common manufacturing nuances specific to differential gears. 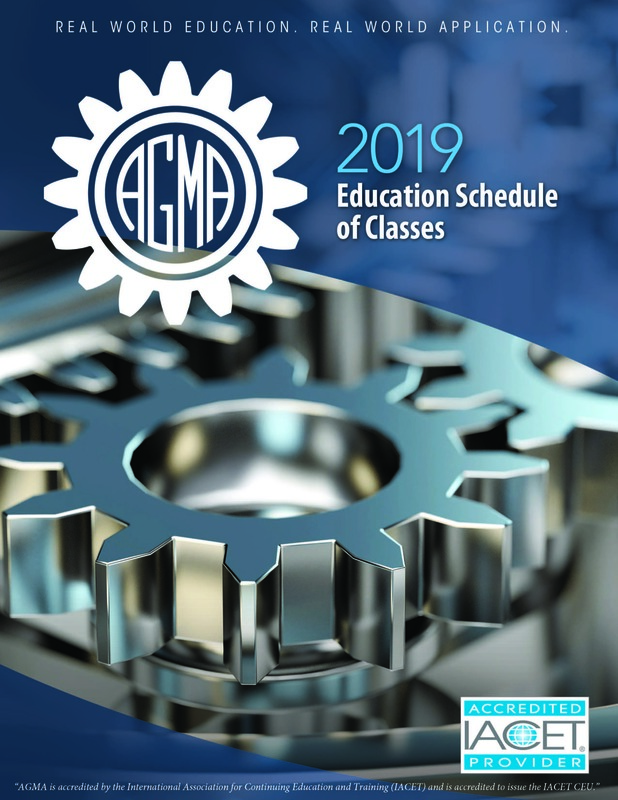 This course will outline the data necessary to specify a gear set covering the key answers that the gear manufacturer needs to know prior to design and manufacturing.